Sonic Drive-In will have ½ price Cheeseburgers this Wednesday. Just mention when ordering. Limit 5. 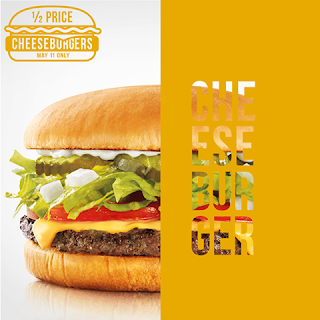 Includes single-patty SONIC® Cheeseburgers only. Add-ons cost extra. Offer valid 5/11/2016 only at participating locations while supplies last.